Scouts is for boys and girls from age 10½ through to 14½. Our Scout troop meets on a Friday night between 7.30 and 9.30. On our weekly troop nights, activities we run for our Scouts encompass traditional Scouting activities such as tracking, mapping, fire lighting, pioneering, knotting, backwards cooking and tent pitching in addition to air activities, which we focus heavily on being the only RAF recognised troop in the District and indeed the whole of Suffolk. Air activities include learning all about flying, how aeroplanes are put together and work and how airfields operate, as well as training in our fully equipped flight simulator room. We also work towards different badges each term, have nights ran by our young leader team, games nights and resource & initiative nights. We aim to get all of our Scouts flying at least once or twice a year with our experienced pilot, who is also a long serving leader. We also try and include gliding in the programme wherever possible. Although we try and include flying in at least 1 camp every year, every 2 years we have an ‘Air Camp’. In 2013, we camped at Tibenham airfield in Norfolk for 7 days, and every Scout got to fly in a powered aircraft, a helicopter and a glider. 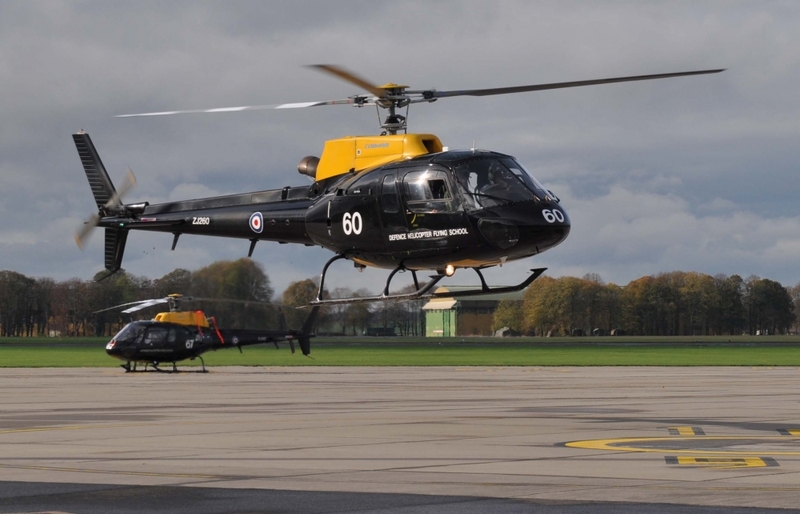 In Oct ’14 we went to RAF Shawbury where the Scouts got to stay in the troops Barracks, eat in the Mess and fly in RAF Helicopters. We have a fully qualified archery instructor and around 5 shooting instructors. We run archery intermittently, usually at camps, and shooting on the first monday night of each month plus camps and activity days. We also join in national Scouting events- in August 2014 we attended NORJAM, an international Jamboree held near Norwich, with around 5000 other Scouts from all around the world. We offer Scouts the chance to take part in all district competitions; Freshwater Fishing, Sea Fishing, Shooting, Archery, Quiz, Football, Log Sawing, Swimming, Tent Pitching & more! We are one of the only troops in the area that runs a comprehensive training scheme for our APLs, PLs and Young Leaders. We teach them the basic tools of leadership, how to be a good leader and how to take responsibility in different situations. Each Scout is a member of one of four patrols: Eagle, Falcon, Gannet and Harrier. Each patrol has a Patrol Leader (PL) and Assistant Patrol Leader (APL). Scouts work in patrols for most activities and events, building a teamworking mindset.